The Actavo contact center in Glasgow is the first point of contact for customers of many telecoms, power, water, wind and public-sector organizations. Continuing with end-of-support IT infrastructure meant significant investment for no extra benefit. 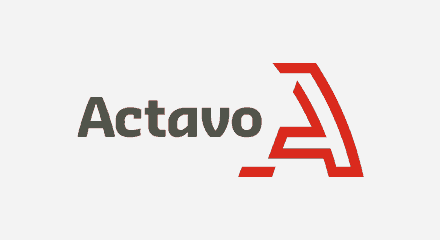 So, to keep pace with explosive growth, Actavo decided to move to the cloud. The Genesys PureCloud platform was the only solution that could be deployed with staff fully trained and ready to go within the six-week target. With greater control of contact center management, Actavo has changed the way it communicates and engages with customers. Agents work more efficiently and deliver a superior customer experience. Customers can self-serve or request an agent to contact them via the callback option. Outbound activities are also more efficient. With lots of exciting possibilities, Actavo can easily add new agents, features and channels with minimal cost.